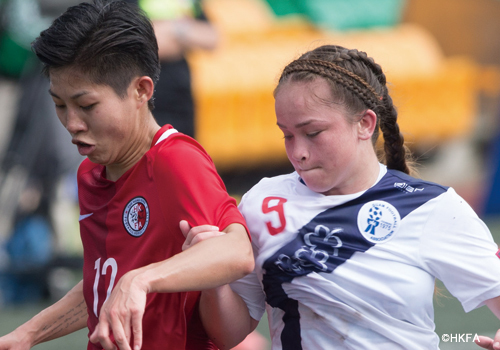 The EAFF E-1 Football Championship 2017 Round 2 HONG KONG Women’s Tournament took place between November 8 and 14. The competition featured hosts Hong Kong, Chinese Taipei, Guam and Korea Republic competing for a spot in the final phase of the competition, that will take place in Japan in 2017. The round-robin took place at the Hong Kong Football Club, which has hosted football on the island since 1886. The small stadium within the club’s precincts hosted all six games in a very cozy atmosphere. 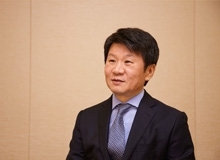 Coach YOON Duk-Yeo’s players were obviously of a different level, and will surely be amongst the favorites for the title in Japan. 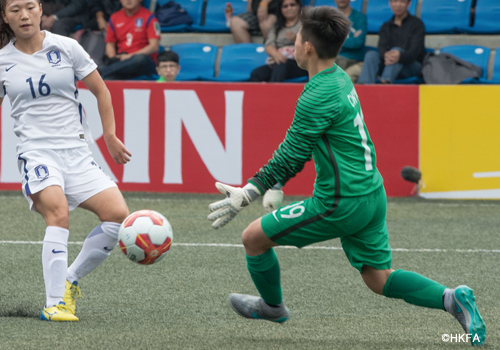 Attacking playmaker LEE Min A was named the Most Valuable Player of the tournament after an outstanding performance throughout thanks to her mix of mercurial quickness and top-class technique. 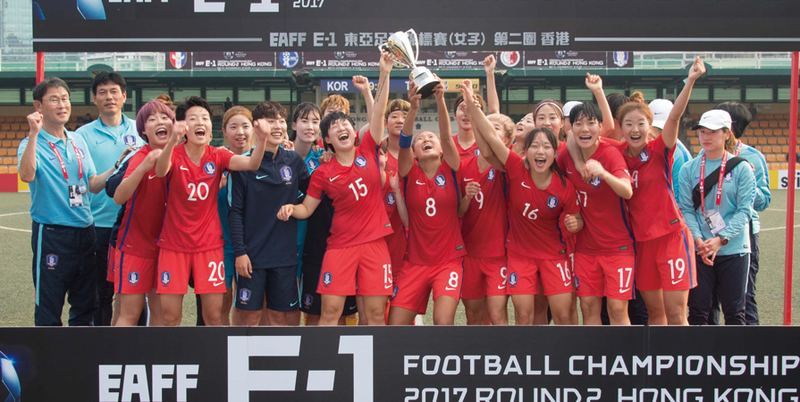 LIM Seonjoo was a steady leader in the back, while up front JUNG Seolbin and LEE Geummin shared top scoring honours with a tally of five goals each. The other three national teams as well featured interesting players. 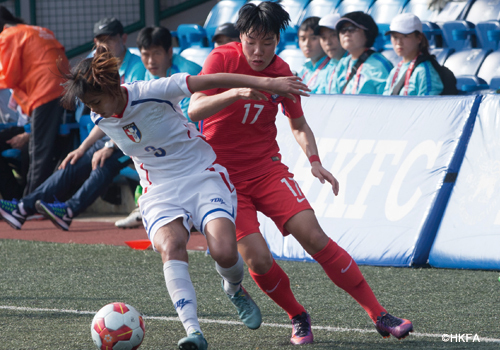 Two to look out for in the years to come are Chinese Taipei’s LIN Ya-Han, who impressed with her five goals, as well as her left winger teammate PAO Hsin-Hsuan who was one of the most entertaining players of the tournament thanks to her speed and resolve. 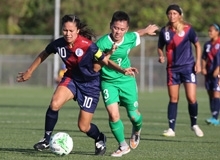 Guam’s midfielder SURBER Paige, who was top scorer in Round 1, scored Guam’s only goal of Round 2 and was throughout the tournament a solid performer. 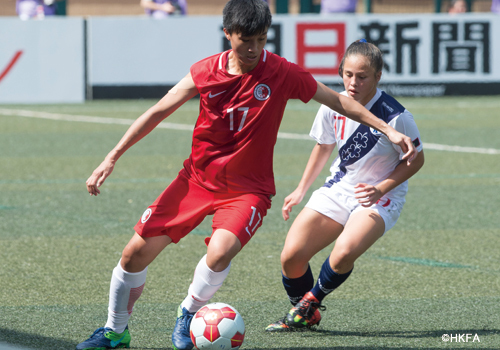 Finally, the very young home side showed a lot of enthusiasm, with goalkeeper LEUNG Wai Nga and midfielder CHEUNG Wai Ki being possibly the two most promising players of the squad. The tournament saw a good turnout on the stands, with many local supporters, some visitors and a few curious fans filling most of the stands of the small stadium. 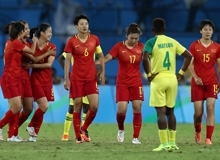 The matches were played in a very friendly atmosphere, embodying the true spirit of football in East Asia. A word of praise should also go to the referees, who performed very well throughout the tournament and contributed to the success of the competition. 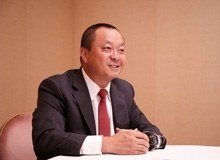 Korea Republic will join Japan, China PR and DPR Korea next year in Japan for the final phase of the competition. 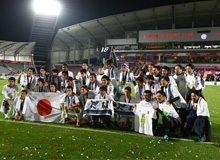 In the most recent edition which took place in Wuhan, China in 2015, DPR Korea won the title; they along with hosts Japan will once again be the favourites next year.